Fortnite vs PUBG? Which of the two games is better? Well, that’s a subjective question. And a subjective question does not have a definite answer. The answer is usually influenced by multiple factors including the players’ bias. But what we can tell you with a 100% certainty are the facts based on social media intelligence that surround the two games. PUBG was first introduced on 23 March 2017 and about four months later Fortnite stepped into the battlefield on 25 July 2017. The engagement data for Fortnite vs Pubg in the above screenshot is for the past month. So why the huge difference in the numbers of the two games? Well, there can be a variety of reasons influencing it. Lets take a look at some of them. 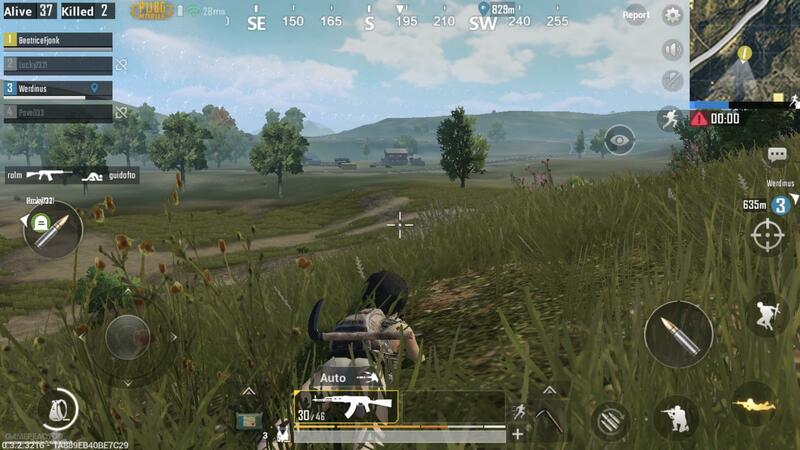 PUBG has realistic graphics and it gives an option to play in first person’s perspective or third person’s perspective, whereas Fortnite is played only in the third person perspective. PUBG is comparatively slow paced than Fortnite. PUBG provides a better level of customizations in terms of battlefields by providing multiple maps along with character customizations. PUBG is built by a smaller team of developers than Fortnite and that kind of shows as it is not very well optimized. Yes, that does make a difference. How much they market, how much they make an appearance and creating excitement in the gamers for the latest updates. Inclick Track helps to get the exact data to compare these two games’ social media interaction. The difference between the two games statistics is vast. The kind of engagement that Fortnite has across multiple platforms including Facebook and Instagram is gargantuan compared to PUBG. Fortnite is 100% free to play whereas PUBG is only mostly free to play. The 17 posts of Fortnite in the past month has 3.4X more engagement than PUBG’s 24 posts on Instagram. and when it comes to Facebook, Fortnite is ruling. Talk about quantity over quality! There doesn’t seem to be a competition between the two on Facebook, because if there is one, Fortnite is winning by a mile. No matter how good a product (in this case, a game) is, it is pointless unless it reaches as many people as possible around the world. It needs to serve the needs and purposes of a gamer. This is where PUBG needs to up its game. Clearly, Fortnite has a more engaged audience. Fortnite managed to have an almost even audience across multiple countries (considering the difference in their population too). Whereas, PUBG seems to be more popular in the east. The two games have very different system requirements too which possibly made the difference in the audiences engagement rate. The people who engage don’t just play in silence, they also talk about it all over social media. It is not just the gaming experience anymore but also about the online bragging of their wins. If you have the needed system requirements and want to play a free game with a third-person perspective, you might want to opt for Fortnite. But, if you prefer to have realistic graphics and the ability to switch between third-person perspective and first-person perspective and give up on certain chargeable accessories and features, PUBG is a great choice.